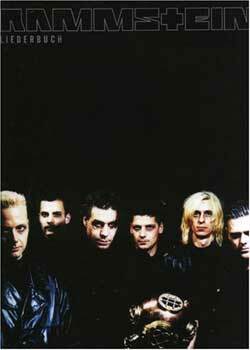 Rammstein Liederbuch PDF download. Learn to play 14 greatest songs of the popular German industrial metal band Rammstein. The songbook features a selection of Rammstein songs with sheet music, guitar tabs and lyrics. Full current songs can not be found in it, but for true fans is worth investing in any case. The book includes tablature and also the scores for Keyboard, flute and violin. Download Rammstein – Liederbuch PDF free and other books from our site. Only high quality PDF scans. Please write a review, it's important for our community.